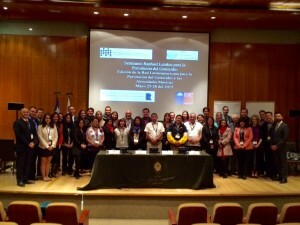 SANTIAGO, CHILE – From May 25-28, 2015, the Auschwitz Institute for Peace and Reconciliation, the Human Rights Directorate of Chile’s Ministry of Foreign Affairs and the Stanley Foundation co-organized the Latin American edition of the Raphael Lemkin Seminar for Genocide and Mass Atrocity Prevention. The Latin American edition of our Lemkin Seminar is intended for public officials from member countries of the Latin American Network for Genocide and Mass Atrocity Prevention and is implemented through bi-annual trainings held in Poland and in select Latin American countries. To assess the protection, teaching, and recovery of human rights in Latin America. 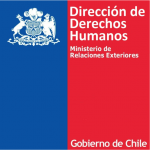 The Santiago seminar welcomed twenty-five Latin American officials with responsibilities in Ministries of Human Rights, Justice, Interior, Foreign Affairs, Defense and members of Ombudsman Offices. AIPR also welcomed participants of the armed and security forces of the region. Region-specific modules included “Military Dictatorship of Chile (1973-1990)” and “The Challenges of Building Peace in Colombia,” among others. 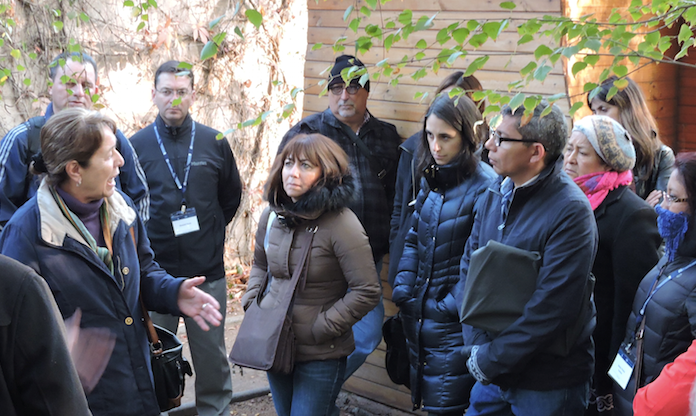 Participants also went on guided study visits of Santiago’s Museum of Memory and Human Rights and a site of memory, the Villa Grimaldi, a former Chilean secret police complex used for the interrogation and torture of political prisoners during the reign of Augusto Pinochet. One day after the Seminar, AIPR, the Ministry of Foreign Affairs of Chile, the Stanley Foundation, and the OSAPG co-organized a Latin American Network Focal Point Meeting in Santiago. At the May 29 meeting, the Network Focal Points engaged in discussions on the effectiveness of their ongoing practices and national initiatives in prevention, plus developed a six-month plan for events and regional fora. 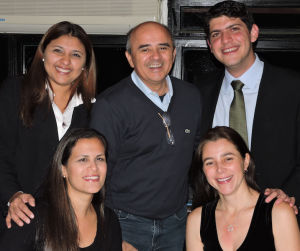 The next Focal Points meeting is scheduled for December 2015, in Brazil, while the next cycle of Latin American Lemkin Seminars will be begin in October 4 – 11, 2015, in Poland.